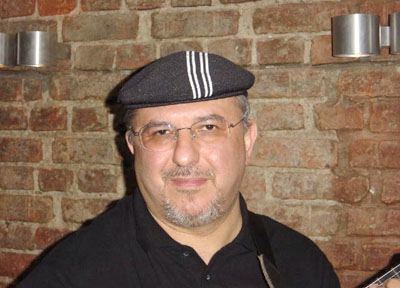 Önder Focan was born in 1955. He started music in 1970 and began to get interested in jazz music in 1975. Since 1985, he has performed in various local and international venues. 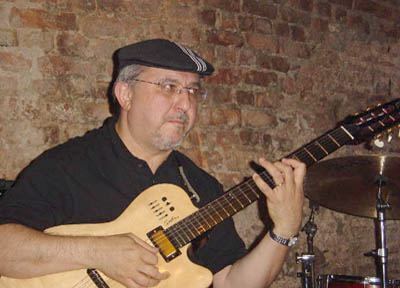 In 1994 Focan released his first album “jazz guitar” in MD format. In the same year he recorded his first CD entitled “Önder Focan Group – ERKEN”. 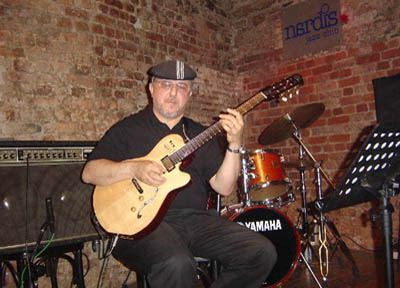 In 1997 Focan performed in the Guitar Night, which was organized by Midem with 11 international guitarists (i.e. Jan Ackermann, Wolfgang Muthspiel, Terje Rypdal, Ximo Teber, Noel Akchiote, Eric St.Laurent, Seppo Tyni, Sandro Gibellini, Nigel Clarke, Herald Haerter, representing Istanbul Culture and Arts Fund (IKSV). The Artist’s CD (1998): “beneath the stars” honored him as the one and only Turkish jazz artist who has released an album on Blue Note label. This album featured the great drummer Bill Stewart and Hammond B3 player Sam Yahel. Focan attended IAJE seminars in 1999 and 2000. He performed at the 80th anniversary concert of Thomastik Infeld Strings in November 1999 in Vienna. Focan performed for Thomastik Infeld Strings in 2001 and Höfner Guitars in 2002 at the winter NAMM shows in L.A. 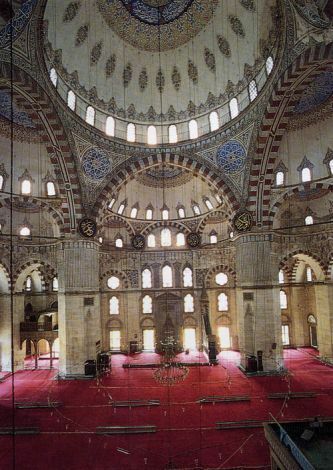 In 2001 he recorded a CD in Helsinki, Finland which features the jazz versions of Turkish popular tunes. In the same year he recorded the duo album with international jazz great bassist David Friesen entitled “REMinisce” in Vienna, Austria which is released in July 2003 in Turkey. In 2002 Focan was involved in SIJF (Spontaneous International Jazz Friends) project, which was lead by the excellent German bass player Stefan Weeke, and recorded a CD entitled “No One with great drummer Ernst Bier”, which has released in Germany the same year. He was selected as the best artist in Western Music by MSM Art Center (Mujdat Gezen Sanat Merkezi) Istanbul in 2000.